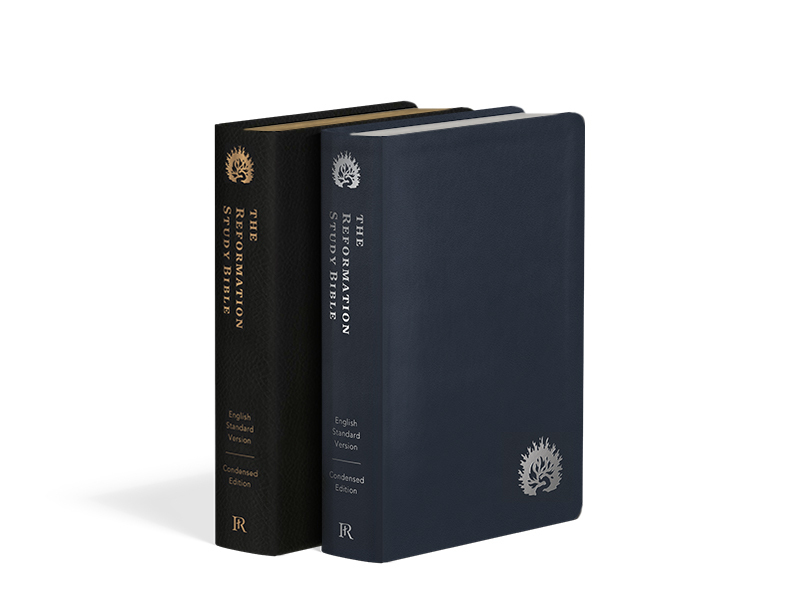 Featuring the best of the original commentary at half the weight, each leather-like edition of the Reformation Study Bible, Condensed Edition features a highly durable leather-like cover and Smyth sewn binding. 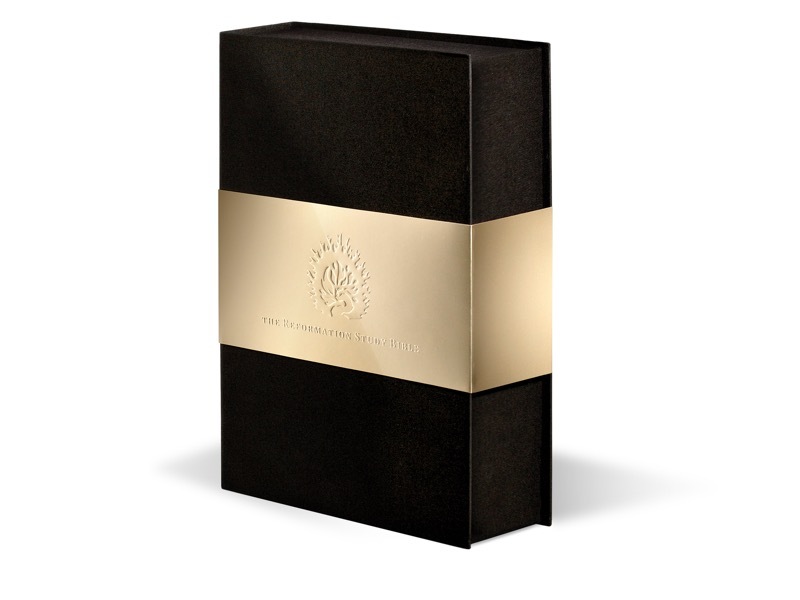 Featuring the best of the original commentary at half the weight, each gift edition of the Reformation Study Bible, Condensed Edition features Smyth sewn binding and gilded pages. 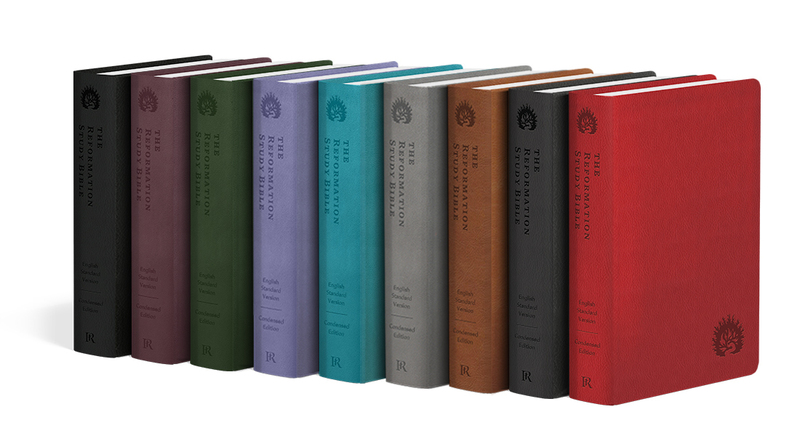 Featuring the best of the original commentary at half the weight, each genuine leather edition of the Reformation Study Bible, Condensed Edition is made with high quality genuine leather and features Smyth sewn binding. 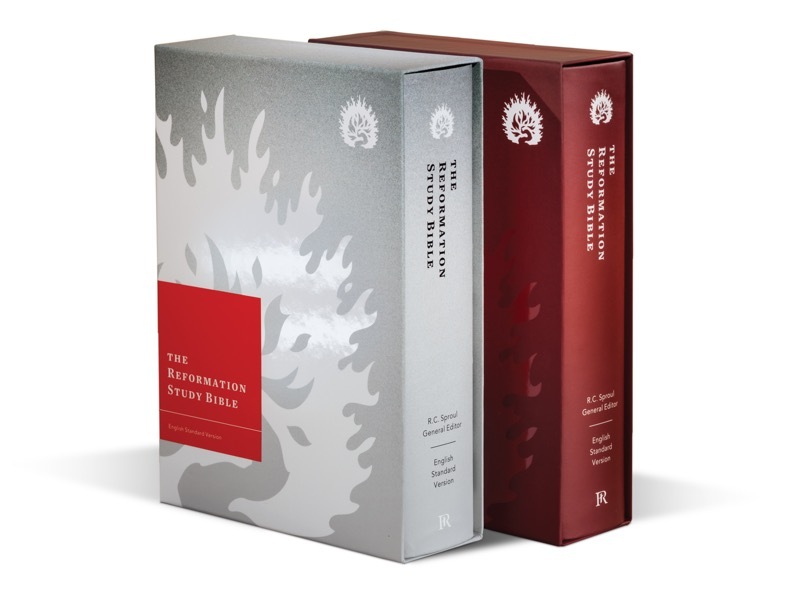 Featuring the best of the original commentary at half the weight, each premium edition of the Reformation Study Bible, Condensed Edition is made with high quality genuine leather and features Smyth sewn binding. 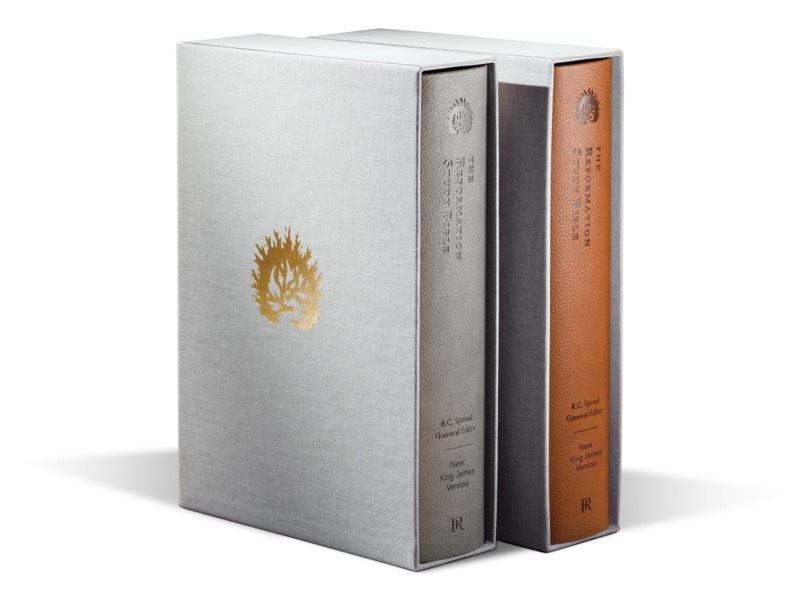 Each hardcover edition of the Reformation Study Bible includes a rigid protective slipcase and features Smyth sewn binding. 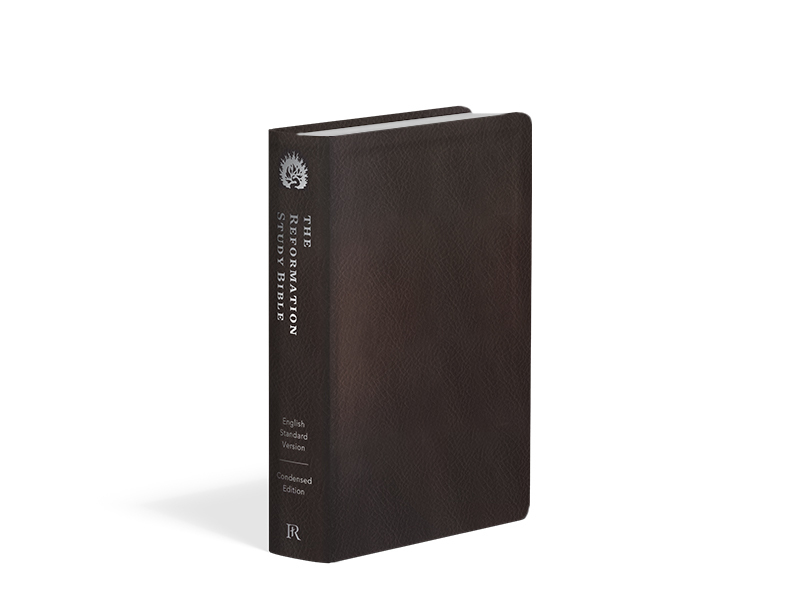 Each leather-like edition of the Reformation Study Bible offers a soft, textured cover with many of the desirable characteristics of leather. 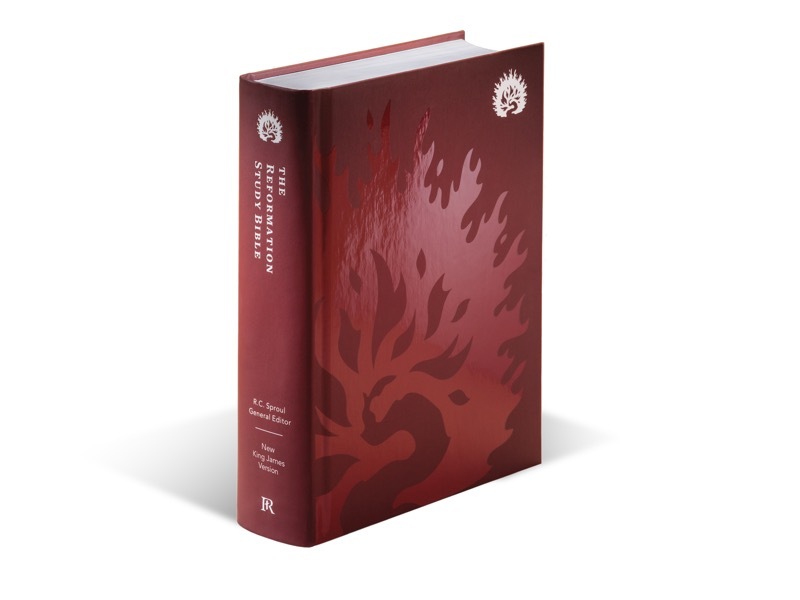 Features Smyth sewn binding. 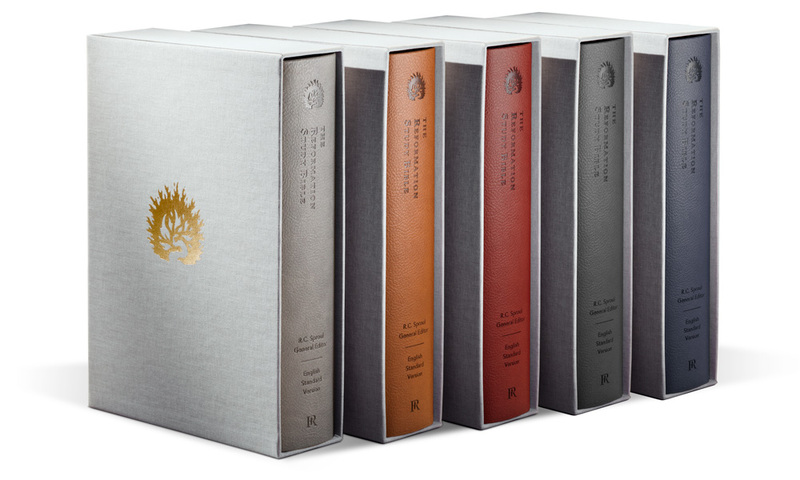 Each genuine leather edition of the Reformation Study Bible is made with leather chosen for its strength, durability, and breathability. Features Smyth sewn binding. Each premium leather edition of the Reformation Study Bible features Montana cowhide, chosen for its unparalleled softness, durability, and comfort as you study. Features Smyth sewn binding.